Acumulus Cloud Bookkeeping helps small business owners to set up their accounting in the cloud using Xero’s online accounting system. 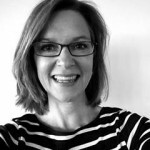 When Brenda Napier left the Woollahra Hotel after 13 years as a Financial Controller and decided to set up her own business, she needed a website to refer prospects to for further information and for lead generation. 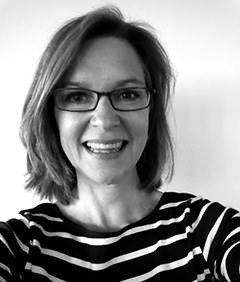 Brenda is tech savvy but had never had her own website before so it was important that we understood the key features that her website needed to help present her as an authority to prospective clients. 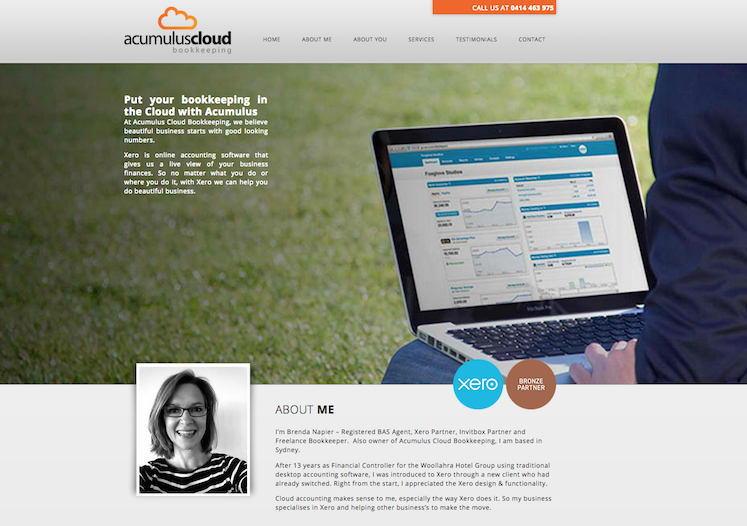 We created a simple but effective one-page design for Acumulus Cloud Bookkeeping which educates prospects on the benefits of cloud accounting, showcases Brenda’s qualifications and status as a preferred Xero partner and makes it easy for prospective clients to contact her. Starting out as a sole trader , I was unsure of how to build my client base especially as marketing is not my strong suit. Suellen encouraged me to have my own website. She was spot on in suggested that directing potential customers to my website would be a soft sell approach I would feel comfortable with. Suellen came up with an easy to navigate layout and concise style which projected a professional image for my business. New clients often comment how much they like my website and it has proven to be an invaluable source of new business.